San Jose State University police have arrested a 21-year-old man accused of slamming another young man’s head into the sidewalk. Sgt. John Laws said Kristoffer Bowen was taken into custody Wednesday night following the Tuesday evening fight. Police believe the attacker and the victim knew one another. 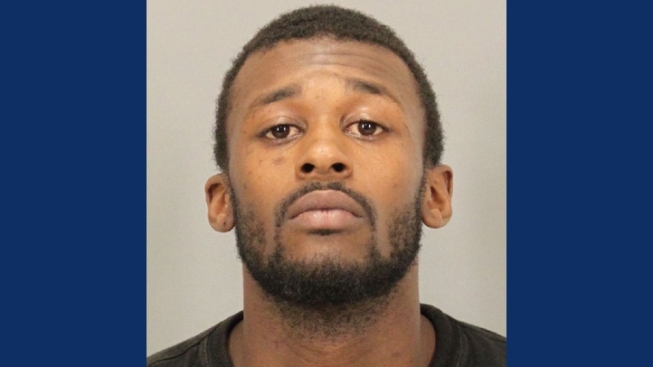 Bowen had been walking on the SJSU campus with a group of people when he allegedly got into a fight with a 22-year-old in the group and slammed his head into the ground, police said. The victim suffered some bruises on his face. Neither the victim nor the suspect is affiliated with the school.